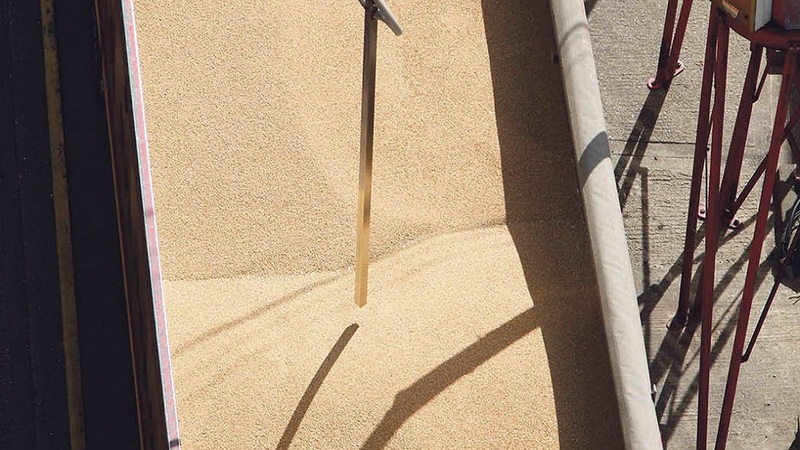 The Agricultural Industries Confederation (AIC) has launched on on-line assessment tool – ‘Developing Standards in On-Farm Grain Trading’ which will enable those involved in trading grain ex-farm to demonstrate their standards of proficiency. Abby joined the arable team in 2015 having spent three years at Newcastle University studying Agriculture. The new assessment has been developed to meet a demand from AIC Members involved in marketing arable crops for a means of demonstrating the expertise of their staff to farmer customers. The assessment, exclusively available to AIC Members is free and voluntary. The assessment is based on five modules covering a range of relevant topics including contracts, crops, regional variations and exports. Successful completion of the modules will result in participants receiving a certificate that is valid for three years. Next Article Live Happerley Challenge - Day 2: Caffeine, caffeine, caffeine!